In the last WinkWorld, I wrote about Lisa, who read 2,684 picture books during the last academic year. 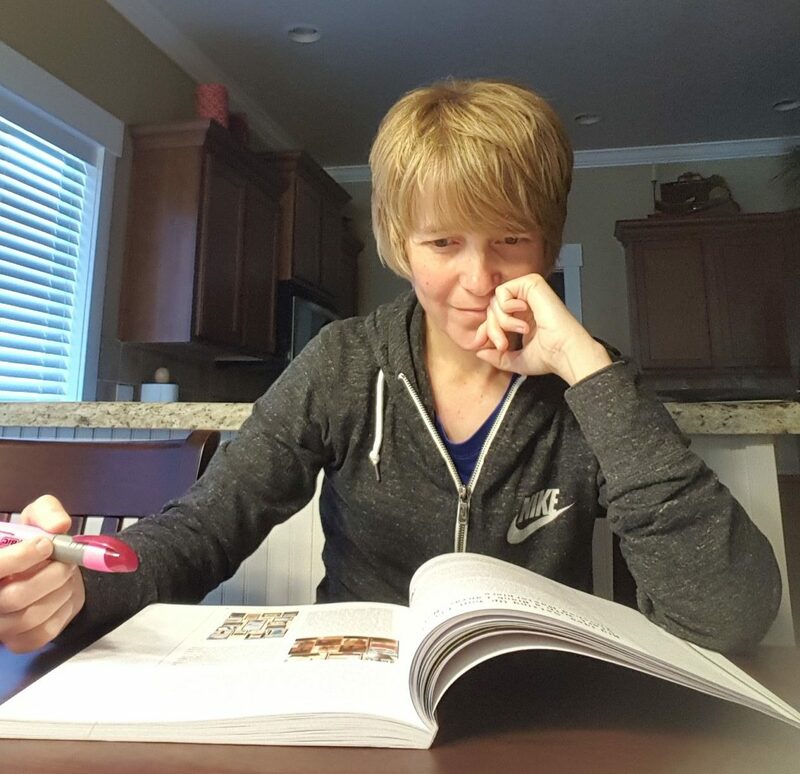 In this WinkWorld, I want to highlight my virtual friend and a teacher in Idaho, Tammy McMorrow; her goal is to read more professional books this summer, than she did last summer–she will need to read 41 professional books to meet her goal. 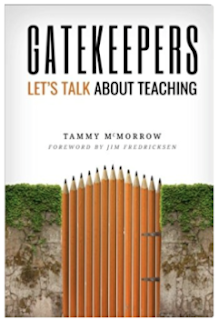 This summer, Tammy is being very intentional and reads every morning. Tammy also writes a terrific blog, Forever in First, and even if you have never taught little kids, I promise you that you will learn from her blog. At least I do. For example, lately she has been talking about being responsible for her own professional development, so she is reading this summer. She wants to be validated, and thanks Donalyn Miller’s, The Book Whisperer, for helping her realize this. She wants to be inspired, and she thanks Regie Routman for never failing her. Tammy says that she likes to walk away from a book with a spring in her step. And, Tammy also wants to be challenged. She shares that Mraz and Hertz do this for her. I encourage you to read Tammy’s book, The Gatekeepers, which did leave me with a spring in my step. I will be following her blog to see what she is reading. Maybe you will, too.